Used Polycom phones. 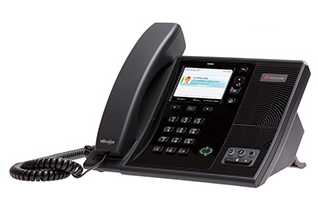 Refurbished Polycom Microsoft Lync phones, Polycom Microsoft Lync Phones. Sell buy refurbished Polycom telephones. At Business Phone Systems, we have a great Polycom Microsoft Lync Phones available including the Polycom Microsoft Lync CX300 , CX500, CX600, CX700, CX3000 IP Conference Phone, as well as the CX5000 Unified Video Conference Station. Call us today at 1-888-234-4975, and we'll be able to quickly help you with your order.